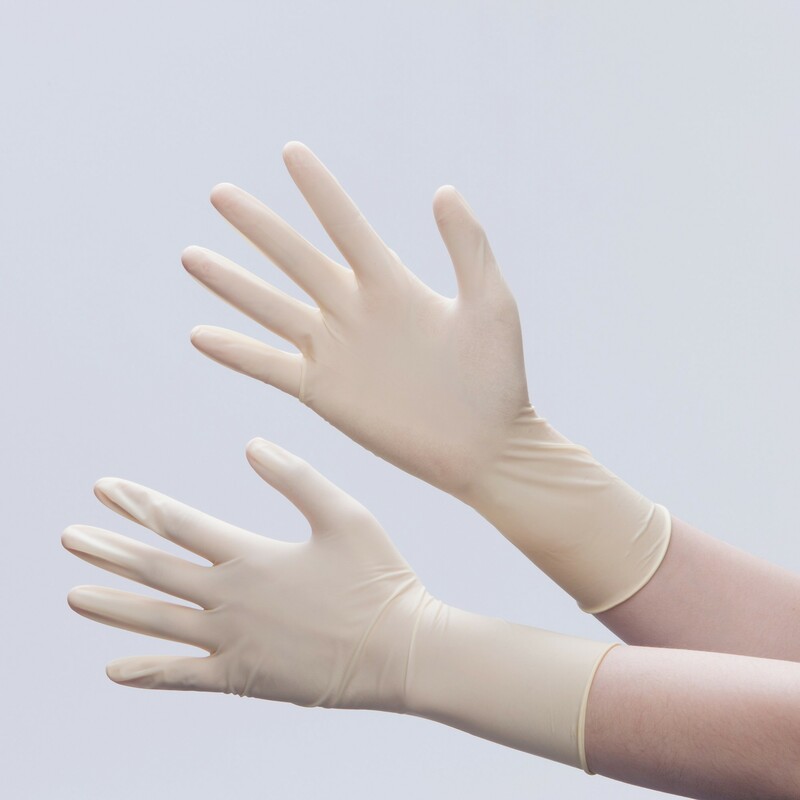 The latex glove is made from 100% natural latex. It offers good resistance to dilute acids and alkalis, abrasive force and tearing. With excellent elasticity, this type of glove provides optimal dexterity and tactile sensitivity.